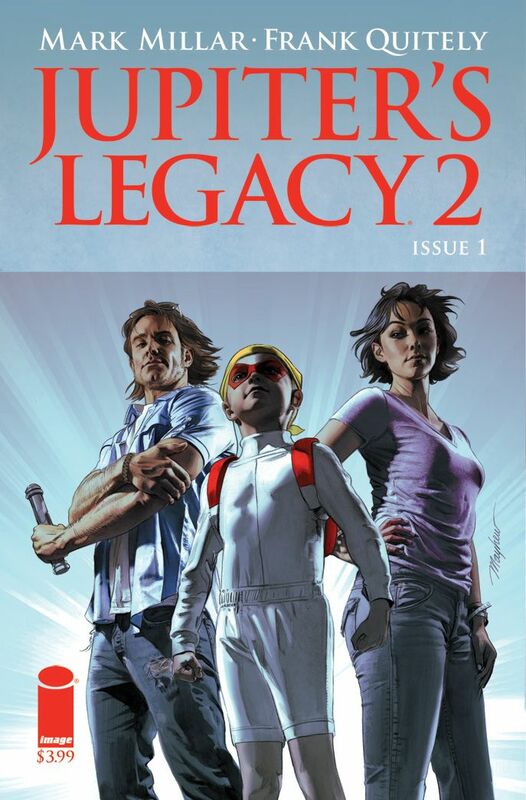 Current: Millar Day just around the corner—covers revealed! 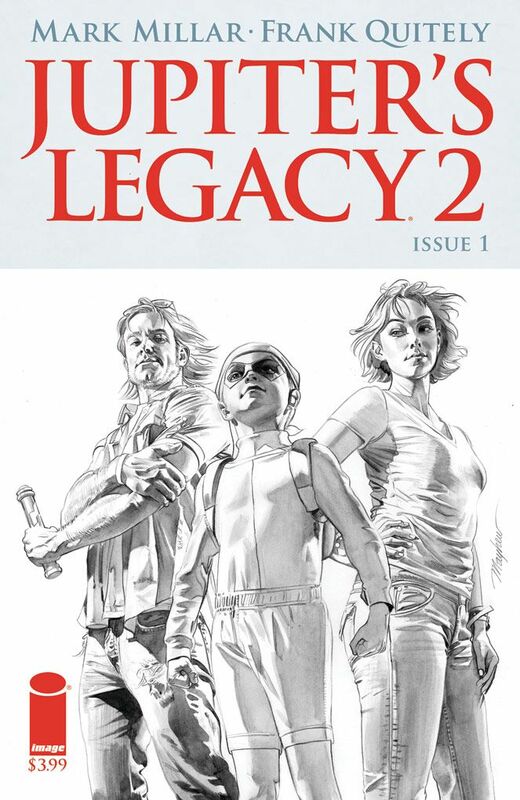 Millar Day just around the corner—covers revealed! 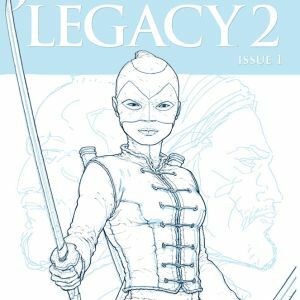 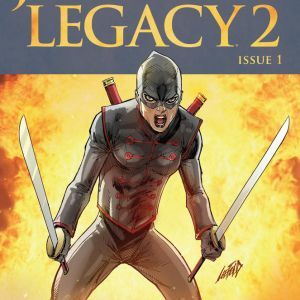 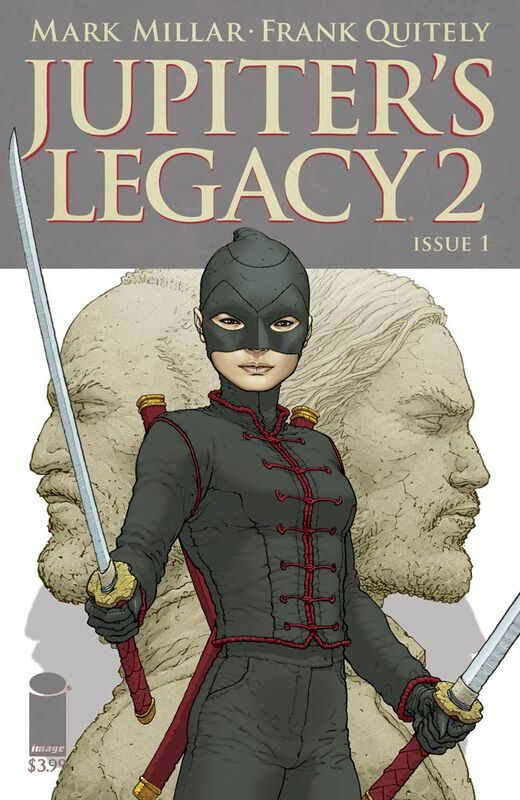 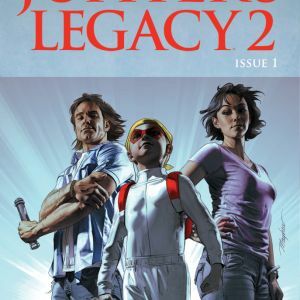 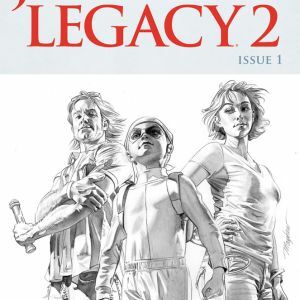 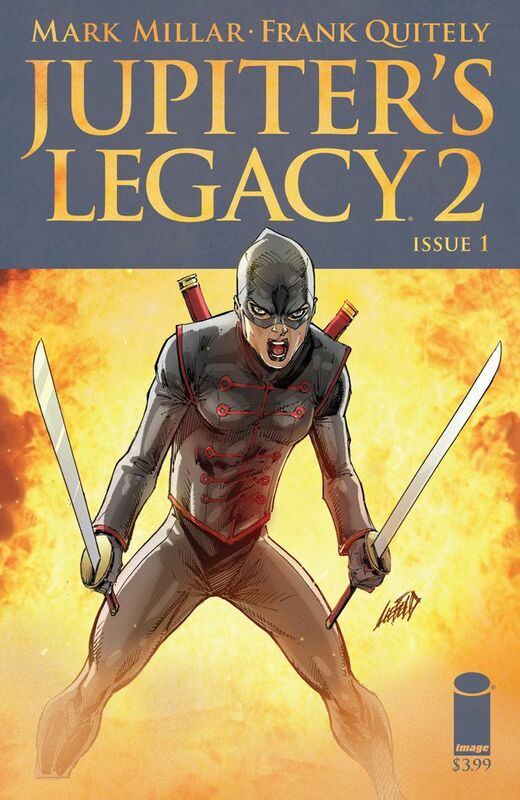 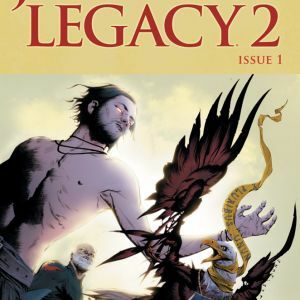 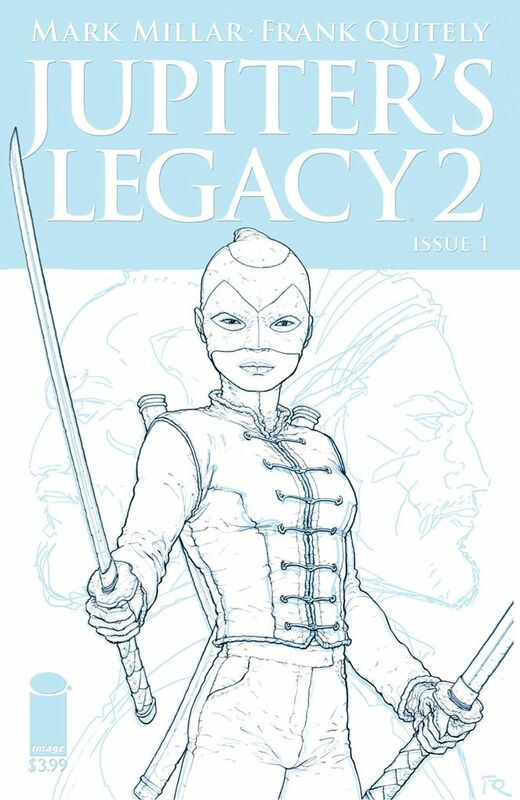 Image Comics is pleased to reveal the below JUPITER'S LEGACY, VOL. 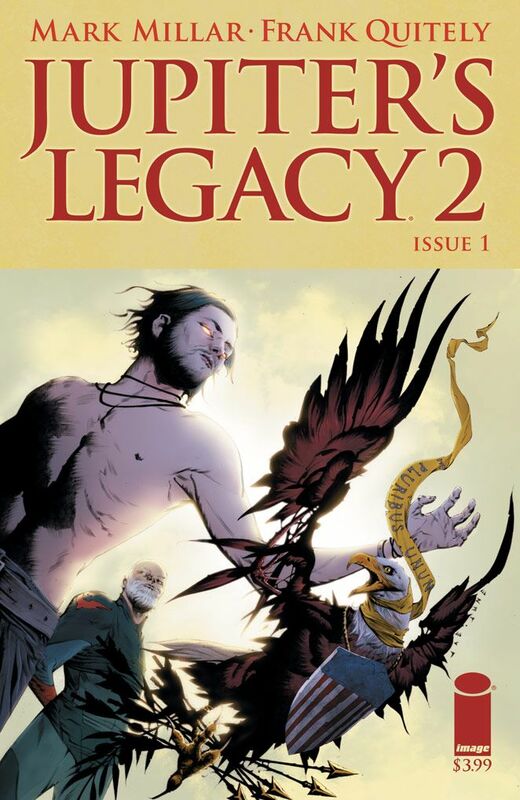 2 #1 covers, which feature breathtaking artwork by Frank Quitely, Jae Lee, Mike Mayhew, and Rob Liefeld. 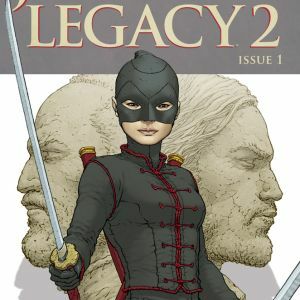 In celebration of the launch of JUPITER'S LEGACY, VOL. 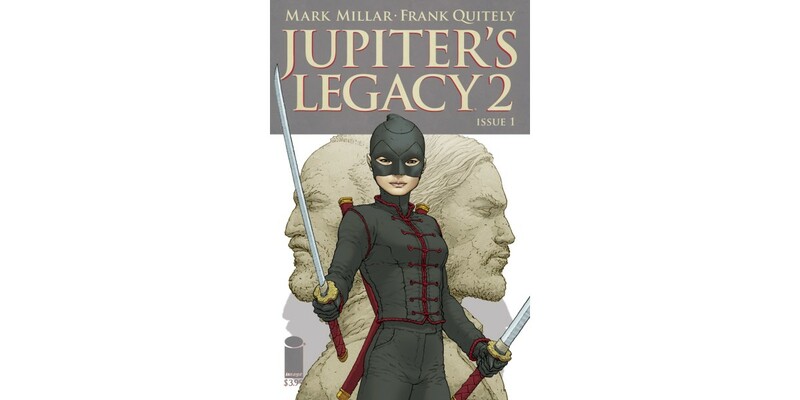 2 #1 from Mark Millar (Kingsman: The Secret Service, Empress, HUCK, CHRONONAUTS, WANTED) and Frank Quitely, Image Comics previously announced that Wednesday, June 29, 2016will be Millar Day.